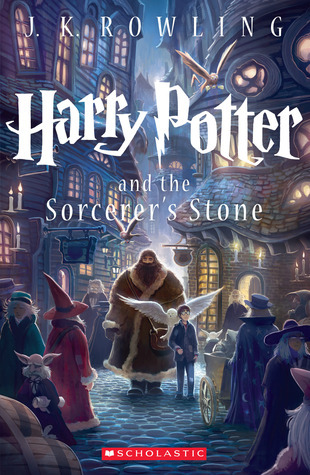 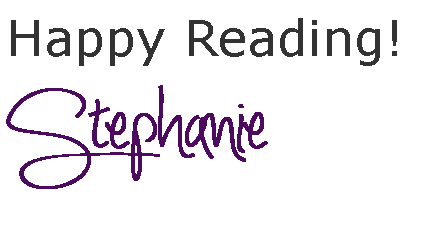 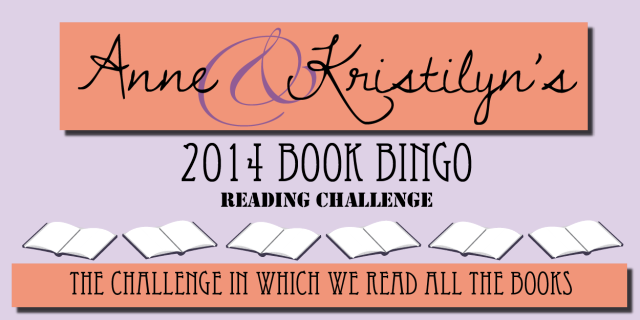 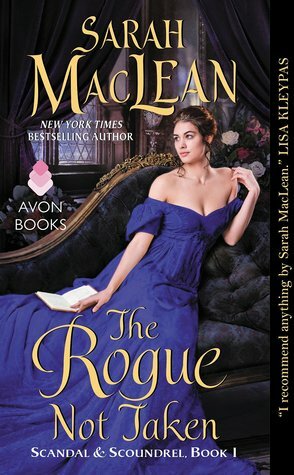 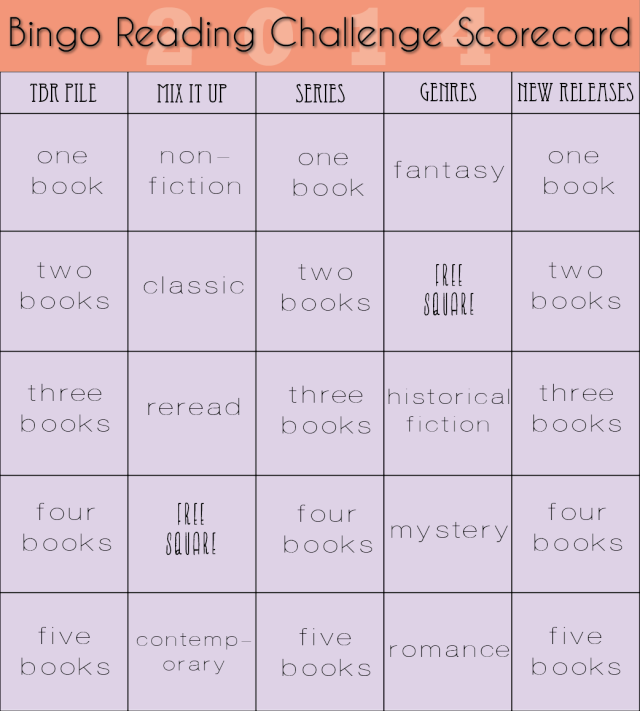 2014 Book Bingo Reading Challenge ~ Love.Life.Read. 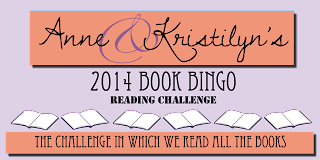 So I am bound and determine to complete the 2014 Bingo Challenge hosted by Kristilyn from Reading in Winter and Anne from Creativity's Corner. 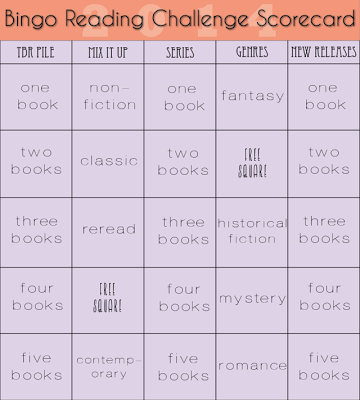 They have made some changes to the challenge and I am really looking forward to going for a blackout.